From the acclaimed author of First & Then comes a warm and witty novel about long-hidden truths-and what it really means to come home. 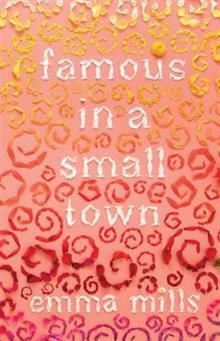 For Sophie, small-town life has never felt small. She has the Yum Yum Shoppe, with its famous fourteen flavors of ice cream; her beloved marching band, the pride and joy of Acadia High (even if the football team disagrees); and her four best friends, loving and infuriating, wonderfully weird and all she could ever ask for. Then August moves in next door. A quiet guy with a magnetic smile, August seems determined to keep everyone at arm's length. Sophie in particular. 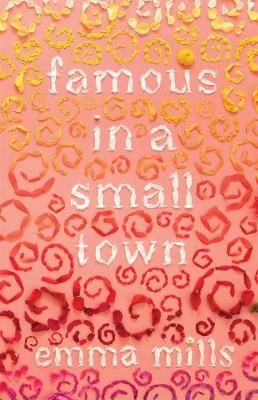 Country stars, revenge plots, and a few fake kisses (along with some excellent real ones) await Sophie in this hilarious, heartfelt story.